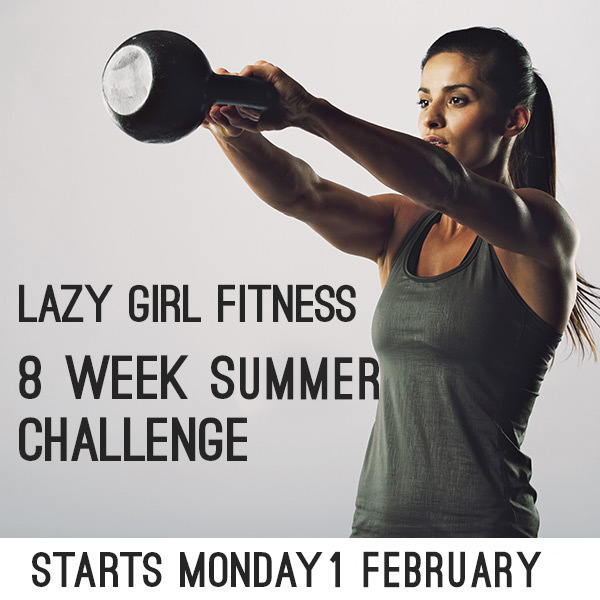 The countdown is on to the next Lazy Girl Fitness 8-Week Challenge, so if you’ve been thinking about stepping up your training, this is the way to do it…. Yep, that’s right. It’s almost time to kick off the next Lazy Girl Fitness Challenge! 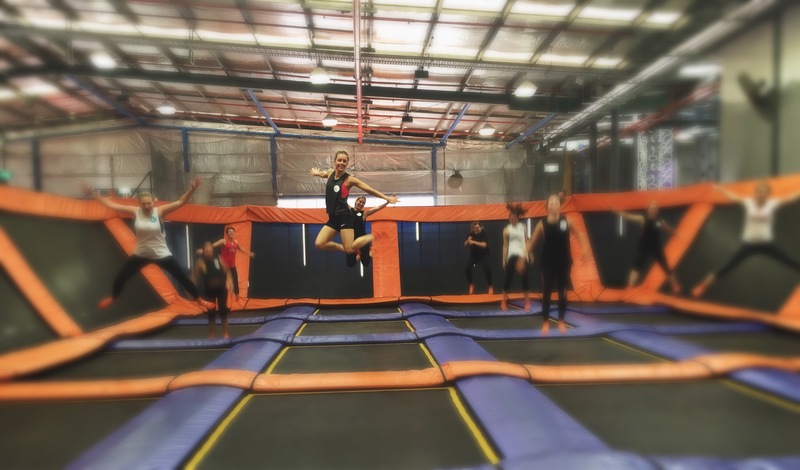 After some feedback I’ve decided to extend the Challenge to eight weeks – we noticed that everyone is really hitting their straps by week six, so another couple of weeks will see some (even more) impressive results….